Beans & lentils are mainly consumed by Asians, Middle Eastern and African cultures and have gained popularity in the West due to its health benefits. They are used for salads, soups, dips, side dishes and a variety of applications. 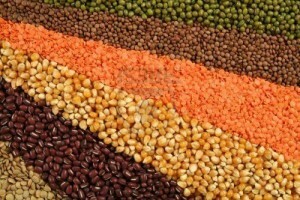 We offer a large selection of Organic and Conventional Beans and Lentils in bulk, blends or packaged to your specifications. Contact us to learn more about our beans and lentils.